Matt Toomua to miss Brumbies vs Bulls match. 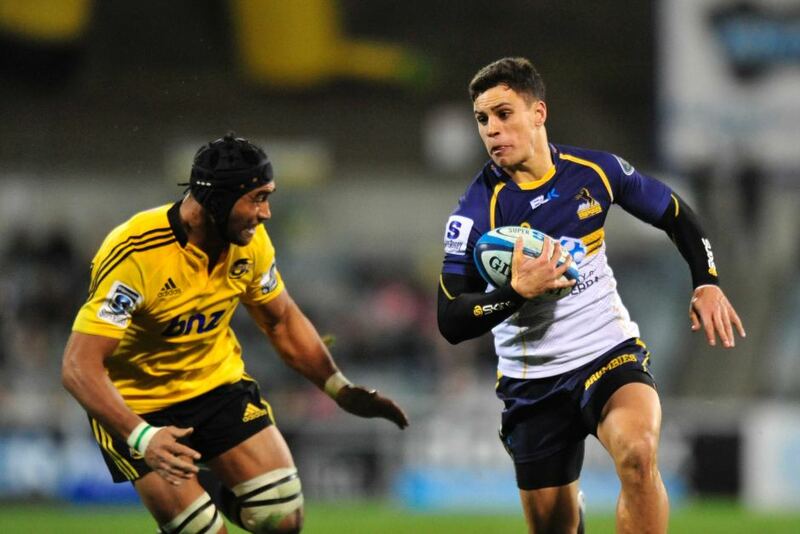 Matt Toomua is set to miss Brumbies vs Bulls match due to injury. Oh! That is so sad. The Brumbies are so much in danger of being blown out of the finals contest if they fail to get their form back in the match. On the top of that, it is not even clear about how long Toomua is going to be missed from the Brumbies. The Toomua injury blow came as Larkham declared his intent to re-sign with the Super Rugby franchise despite a back-room war, saying boardroom instability will not affect his contract decision.